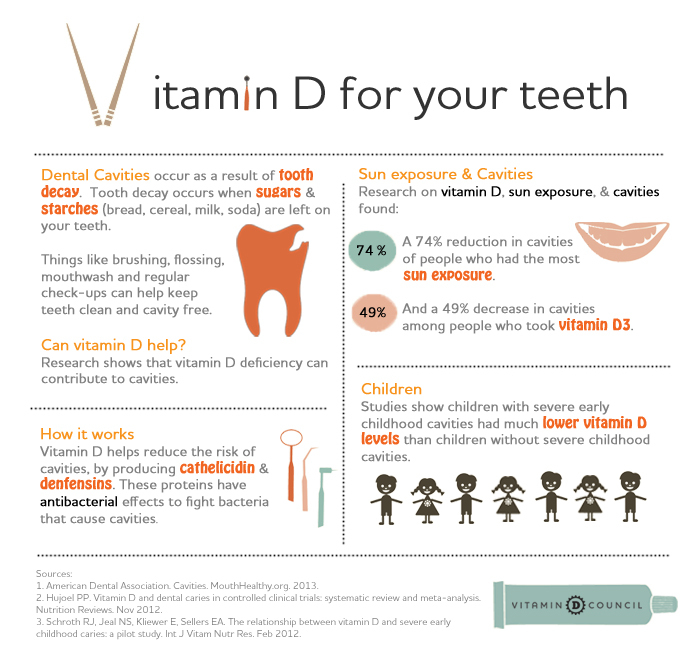 Contact our Palos Hills Orthodontist for more information on how to keep your teeth healthy. Palos Hills Dentist | We’re Digital! At Paul DiFranco Orthodontics, we use modern technology to perform precise and accurate orthodontic procedures. We utilize advanced, digital x-rays that use 90% less radiation than traditional x-rays. Digital x-rays help to magnify and enhance your teeth for better diagnosis of orthodontic treatment. Once the x-ray is taken, an image of your teeth is placed into an imaging program and projected on a screen instantly for us to view. This helps Dr. DiFranco get the information he needs to plan the most effective orthodontic treatment. We are proud to bring this modern technology to you and encourage you to call our office if you have any questions. 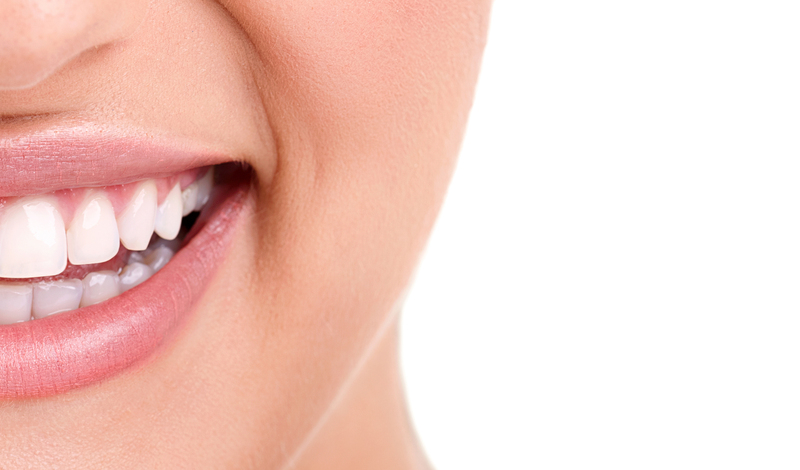 We can help you get your oral health back on track!